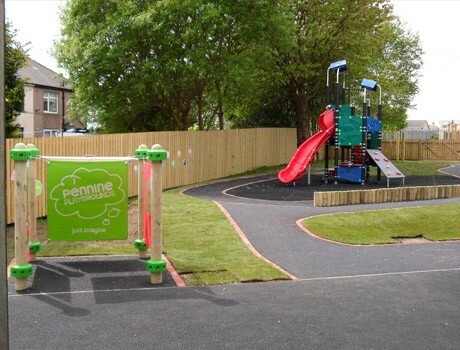 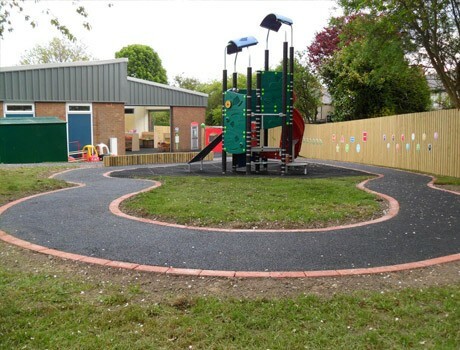 The outside play space was totally transformed for the children at Farfield Children’s Centre. 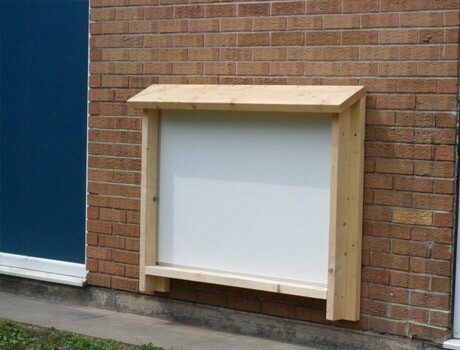 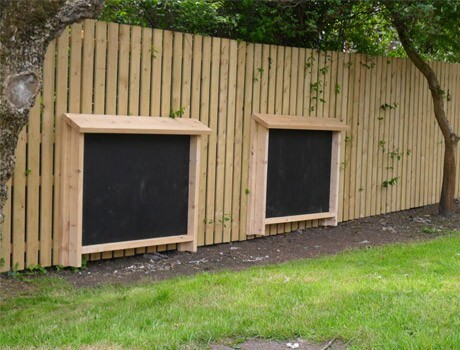 The new P.i.P system will give hours of imaginative play with the dozens of possible combinations for their activity play panels whilst the new black boards and play house encourage role play opportunities. 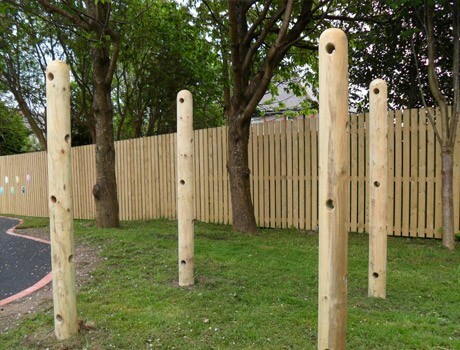 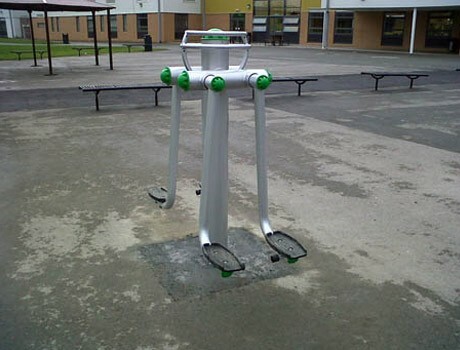 The multi activity climbing frame provides safe yet challenging climbing thrills for the more agile early years children with a superb slide to reward the climbing efforts. 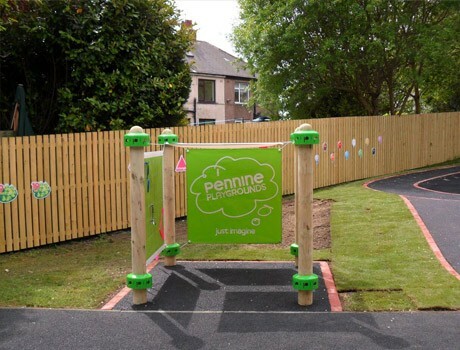 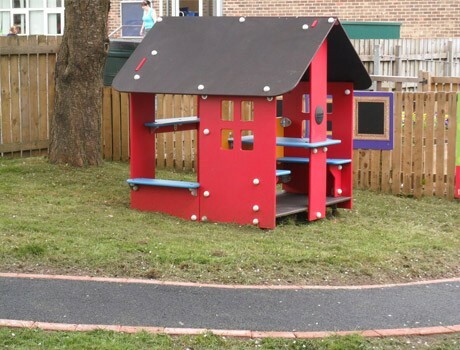 The play area and equipment has been one of the talking points of the Nursery, and members of staff and pupils parents are extremely happy with the outcome. 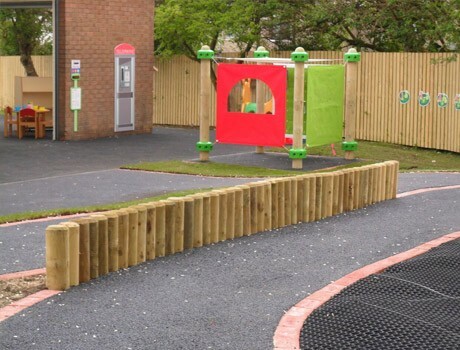 My aim was to create a cutting edge Nursery and play area and I can safely say that with your help on the outside play this has been achieved, more than anyone expected. 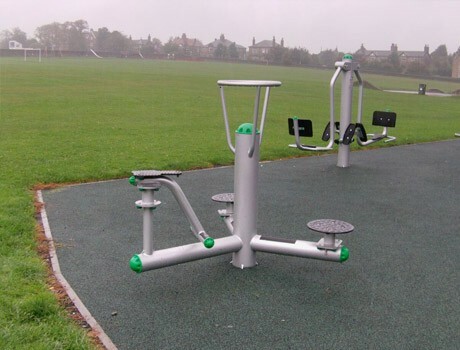 Thanks once again for all your help and input and hopefully we can work again very soon.